Welcome to Broadway at Tanger Center! Please note that the public on-sale for subscriptions to the inaugural season of Broadway at Tanger Center is Monday, June 3 at 10 a.m. If you have already made a deposit for your Season Seat Membership, you should have received an e-mail with your priority window to purchase seats. A direct link will be included in your e-mail or by clicking below during the time of your assigned priority window. If you did not place a Broadway deposit prior to April 15, sign up for a special pre-sale for Broadway season memberships here. Welcome to the new Steven Tanger Center for the Performing Arts, a state-of-the-art facility located in the heart of the Piedmont Triad. 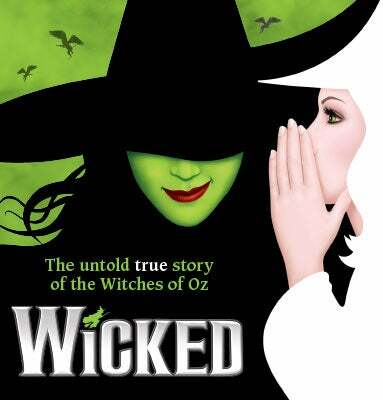 As your direct connection to New York, Nederlander presents the inaugural season of Broadway at Tanger Center. 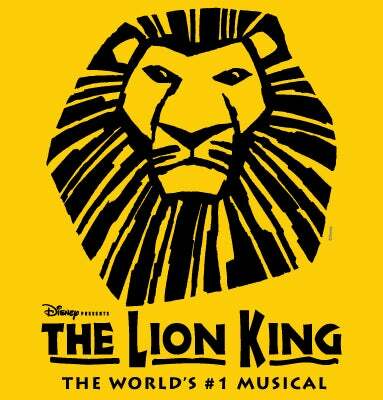 Raising the curtain on Broadway’s newest home, the first season of Broadway at Tanger Center will feature six direct-from-New York premieres to the Triad including blockbusters WICKED, Disney’s THE LION KING and DEAR EVAN HANSEN. 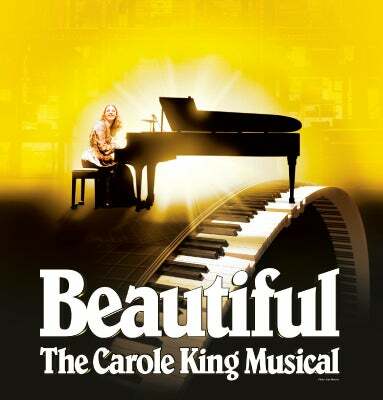 The inaugural season will open with BEAUTIFUL – THE CAROLE KING MUSICAL in May 2020 and include theatrical hit COME FROM AWAY. 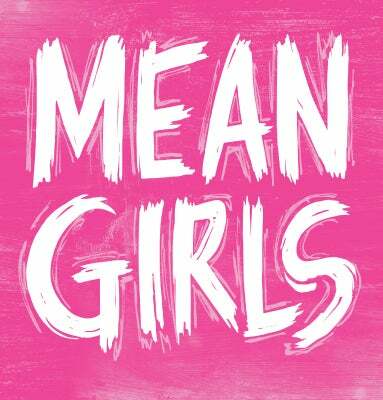 The season’s grand finale is MEAN GIRLS, the hilarious hit musical from an award-winning creative team. 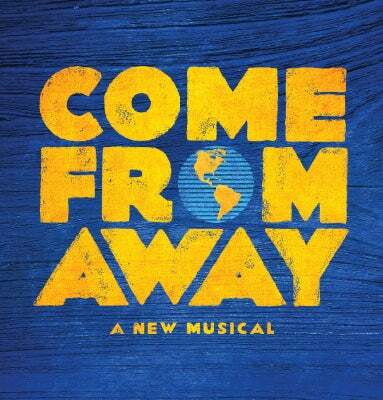 Each of the six Broadway season shows will be making their premiere in the Piedmont Triad! 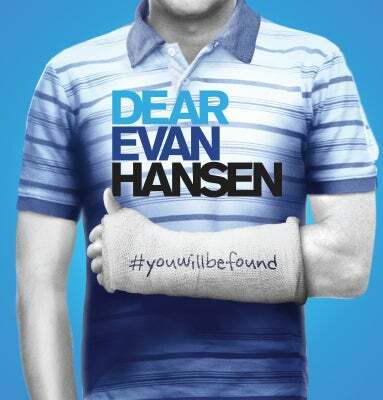 Individual tickets to shows on the Broadway at Tanger 2020-21 Season will be on sale at a later date.